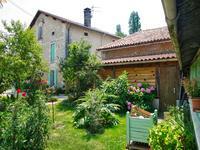 House with separate gite, outbuildings, pool and gardens. This stone built property is in a little hamlet with no passing traffic. It comprises a three . . . 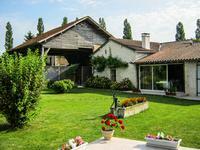 Original 3 bedroomed Maison de Maître, with its barn and magnificent lake on 16 acres of land. The property sits in a tiny hamlet blessed with wonderful wooded, wild and unspoilt . 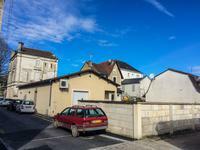 . .
Business in a strategic location, in the heart of downtown Ribérac. 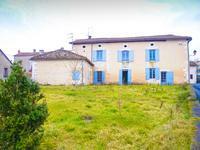 This town house is situated in the main street of the lovely bustling town of Riberac and was . . .
2 bedroomed stone farmhouse with attached barn and lovely views. 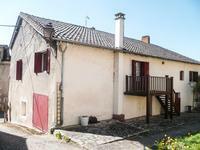 On the hills of the popular market town of Riberac, this charming stone house, in very good . . .
*Very good order, new septic tank, rewiring, new roof *3 bedrooms and 2 small ones *Lovely . . .
Nestled in a charming hamlet, in a dead end street, this property is deceptively spacious. . . .
On the edge of town and quiet position, huge modern house , good standards, 4 bedrooms, . . .
Charming 4 bedroom detached character house with swimming pool, mature garden and field. 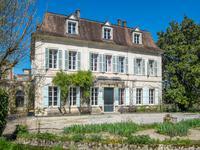 Ideally situated just 5 minutes from the wonderful weekly market town of Ribérac and with . . . Spacious character house with 15 acres. 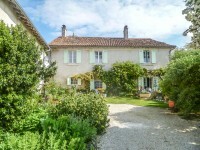 Within 5 minutes of the vibrant market town of RIBERAC, tucked out of sight in an idyllic . . .
Town house in good order on basement comprising 5 bedrooms, within walking distance from amenities, nice park with gardens, big garage. *Within walking distance from all amenities *5 bedrooms *Mains central heating *new . 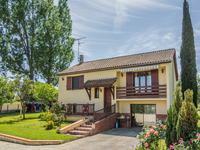 . .
Large four bedroom, recently built property in the market town of Riberac at the end of a . . . 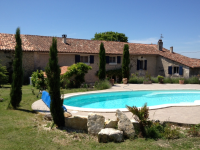 This beautiful, stone built house has four bedrooms, a number of excellent outbuildings and . . . 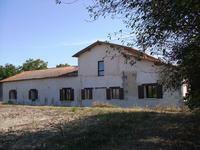 Ancient domain with spacious main house and large outbuildings on 3 acres of land. Without immediate neighbours, this large ensemble has a great potential for further . . .
Town building with a rented shop and 3 appartments. In the heart of the lovely market town of Riberac, close to all amenities, building on 4 . . . This ready to move in, low maintenance property is connected to mains (gas, water & . . .
Three bedroomed detached house with 2 bathrooms, garage and outbuildings. Gas central . 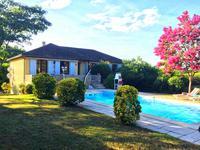 . .
*Location location, no close neighbours *Close to all amenities *Pool with new liner *3 . . .
Property composed of 3 houses and outbuildings with stunning views over the countryside, location, location. 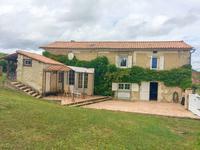 In the rolling countryside close to Riberac, nice property used to be a farm with a main . . . 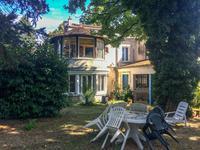 Situated in the Dordogne, in the heart of a nice village of the Périgord Vert, and close to . 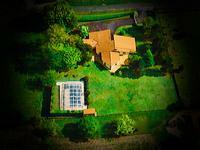 . .
Modern house comprosed of 2 amenities, garage, outbuildings, big garden and lovely views, close to all amenities. 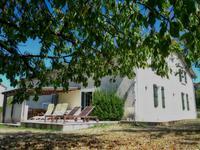 on an elevated position in the countryside near Ribérac, modern house comprisiing a 3 . . .